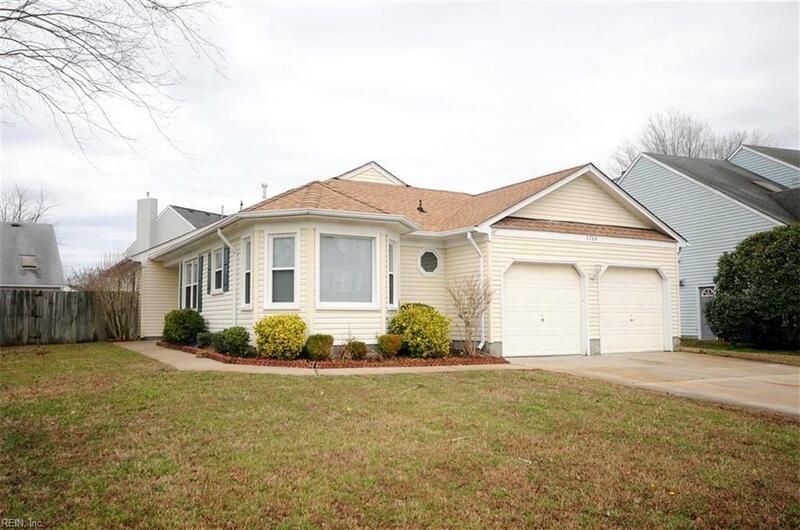 3704 Castlewood Dr, Virginia Beach, VA 23456 (#10245169) :: Abbitt Realty Co.
Great Glenwood location! 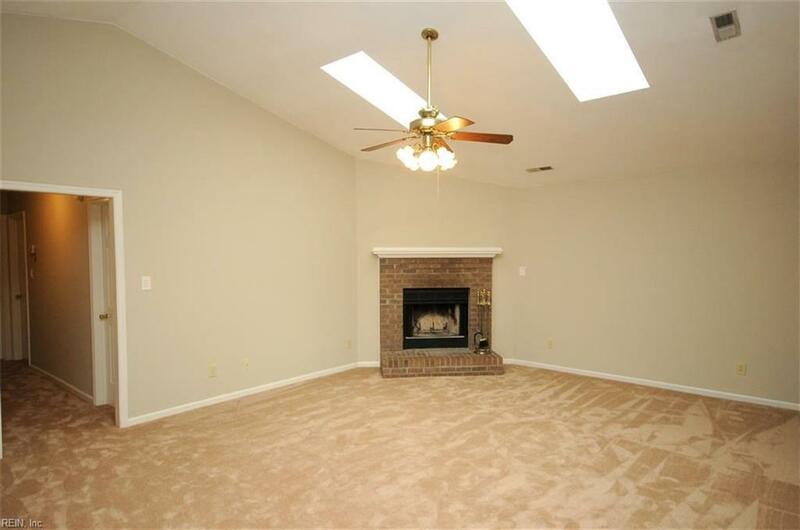 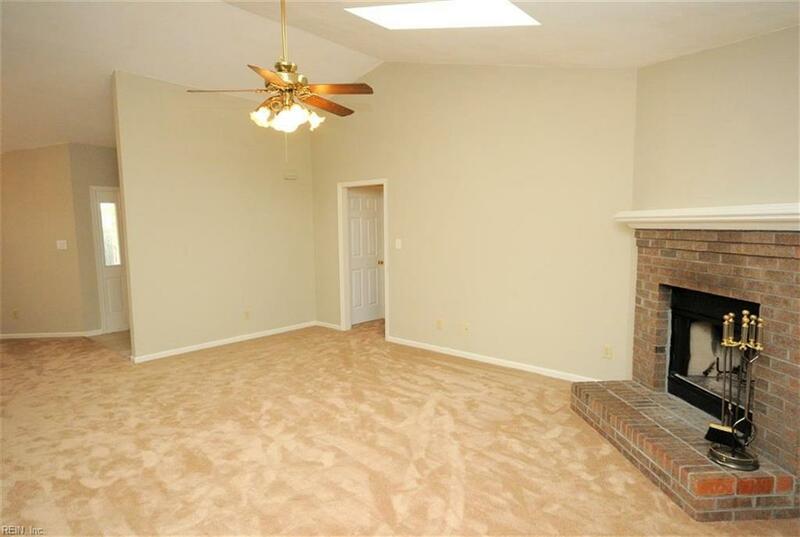 3 bedroom, 2 bath one story home with eat-in kitchen, living room with vaulted ceilings and wood burning fireplace 3 spacious bedrooms, neutral colors throughout, large fenced backyard with patio. 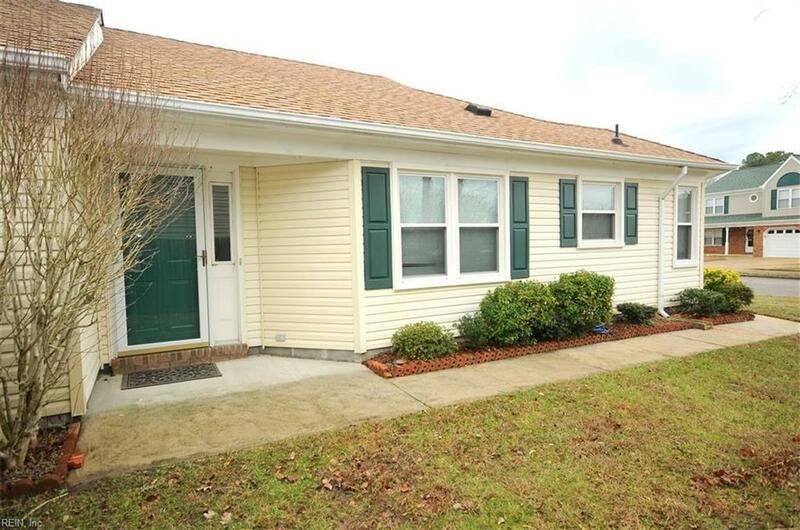 Located near shops, restaurants, and schools.